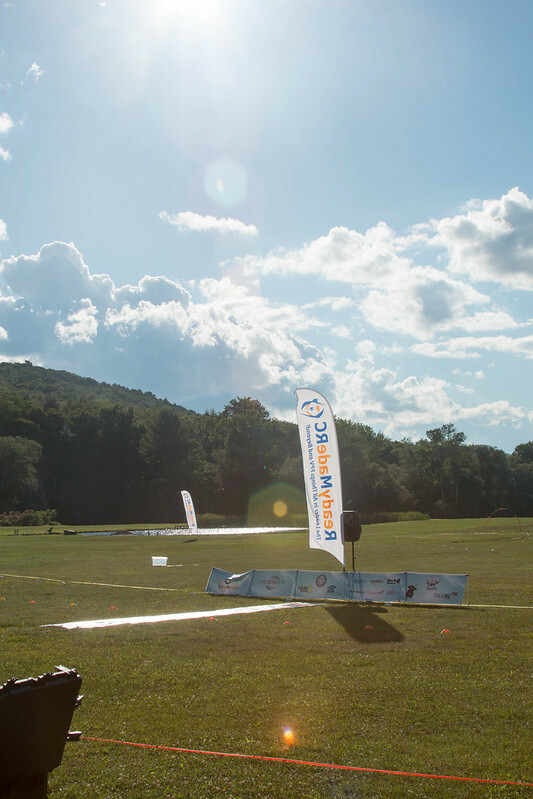 We’ll be live-tweeting on @usdroneracing throughout the weekend as the USDRA goes to the NAFPV2015 event in Stephentown, New York. Make sure you follow us on Twitter for all the best pics, videos, and chatter from the big event! If you’re in the New England area, or don’t mind travelling, you should totally make the trek to the great North American FPV Meet in Stephentown, NY, August 13th through 16th. The USDRA will be there, look for the hot green T-shirts! We’ll be getting into some awesome racing actionn, but also looking forward to some great talks on race organization, communication, and planning, in addition to the high speed fun.